men' selections too, so no one get's left out. With so many eye products to spoil us with, it's difficult to decide where to start from. 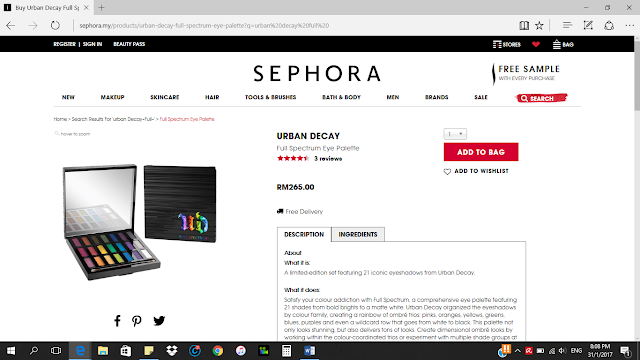 Makeup junkies would be happy to know branded beauty eye products such as Kat Von D, Too Faced and Benefit Cosmetics is all under the roof of Sephora and it's just a mouse-click or tap away. Urban Decay's Full Spectrum Palatte is one eye shadow palatte worth dying for. Featuring 21 limited shades of bold brights to matte colors, this palatte ensures you will never run out of style. Paraben-free and intergrated with Pigment Infusion System, each shade promises rich velvet texture with serious staying power. 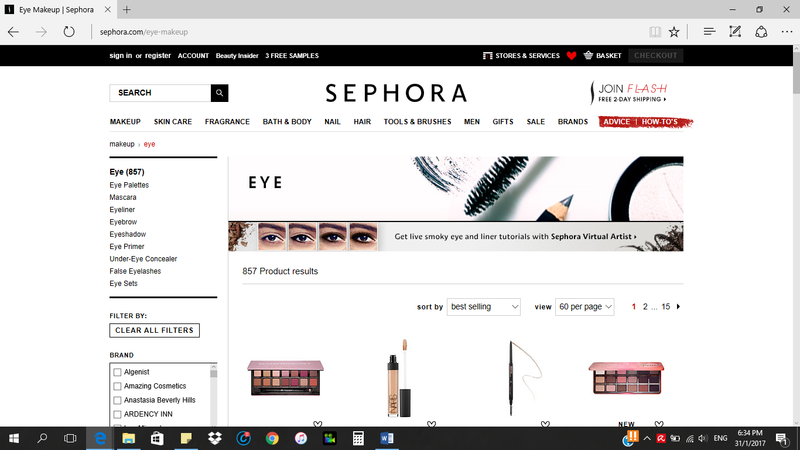 More information on this versatile eye palatte here. Moving on to the skin care sections. The area surrounding our eyes is very delicate and tends to show aging symptoms faster. Hence, much attention needs to be given to maintain the shine in our eyes. 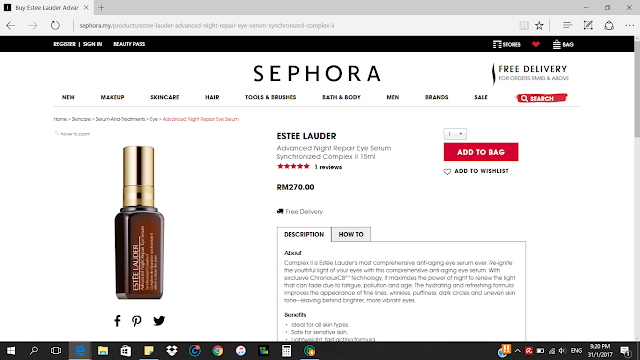 This potent eye serum by Estee Lauder is something to rave about. With the exclusive ChronoluxCB™ technology, the Advanced Night Repair Eye Serum Synchronized Complex II improves appearance of fine lines, wrinkles, puffiness and dark circles with improved fast-acting formula and dermatologist tested. Find out more about Estee Lauder eye serum here. 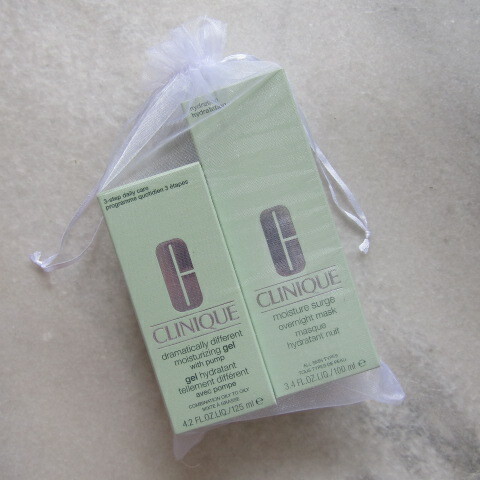 Thanks to Sephora for these lovelies. Moisture-blast anyone? The first product is Dramatically Different Moisturizing Gel from truly yours, CLINIQUE. I am very fascinated with the concept of moisturizers in the form of gel and just to share, this beauty-in-a-bottle is actually one of their best sellers. 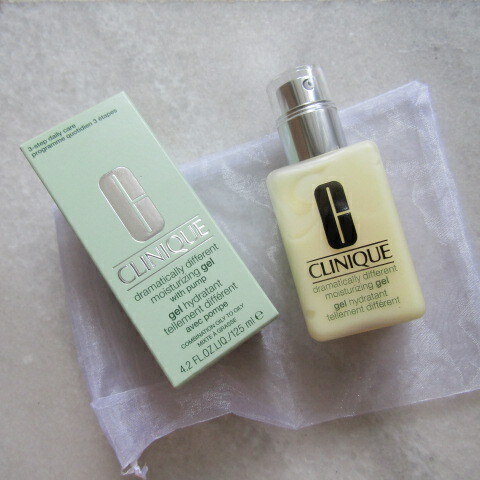 Suitable for combination to oily skin type, this dermotologist-developed moisturizer is 100% Fragrance free and allergy tested. 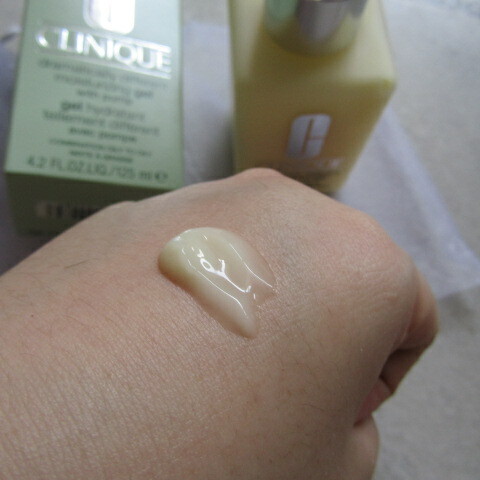 The texture was nothing like our usual aloe vera gel texture, rather it is more of gel-mixed-lotion texture. 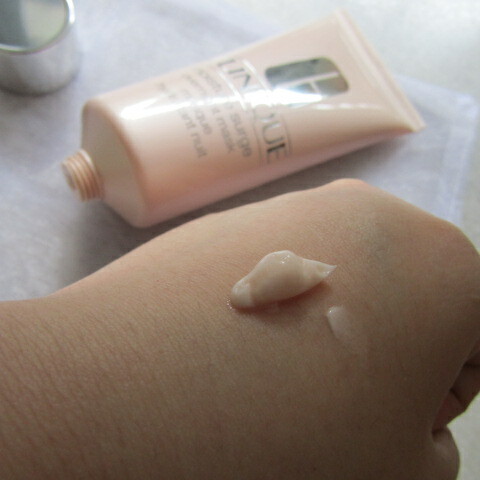 It may feel slightly oily at first touch but after evenly spread on skin, you don't feel it anymore. 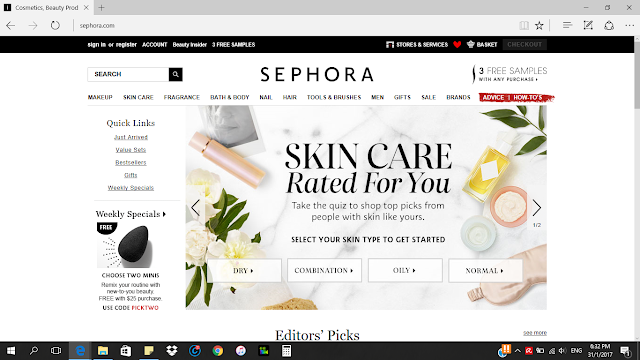 My skin felt smoother and less sensitive (I used to have itchiness on my skin), thanks to the skin strengthening ingredients present in this miracle bottle. Looking forward to see more beneficial effects from using this. I absolutely love this night mask! The texture is obviously thicker as compared to it's co-partner. This creamy night mask deeply hydrates our skin while we sleep and in return, restores the moisture barrier. Besides that, plants extracts such as aloe calms the skin from stressful environment. 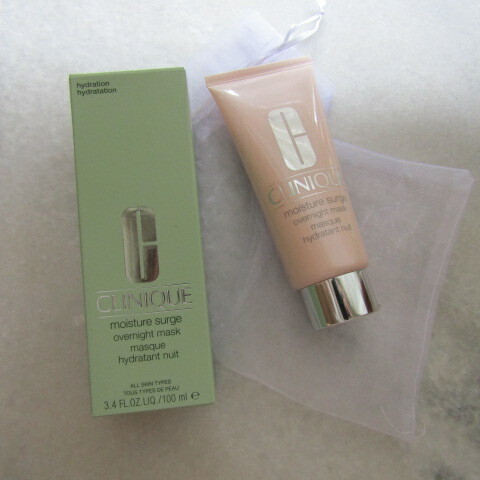 Although it is stated that the Moisture Surge Overnight Mask is oil-free, there is some oil felt even after application but it wasn't a big issue as most night cream is oily to begin with. 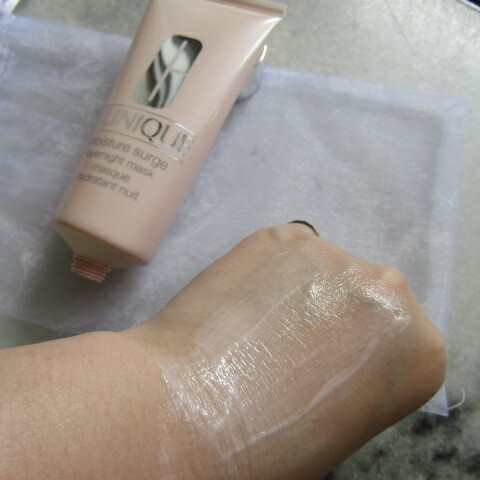 One thing that I love about this is the moisturizing effect is instant with just one application. Due to the sufficient hydration, my pores are less visible and for that, I could not be more thankful. It is also suitable for all skin types so I don't see a reason to not love it. This is one of the best night mask I have ever lay my hands upon! 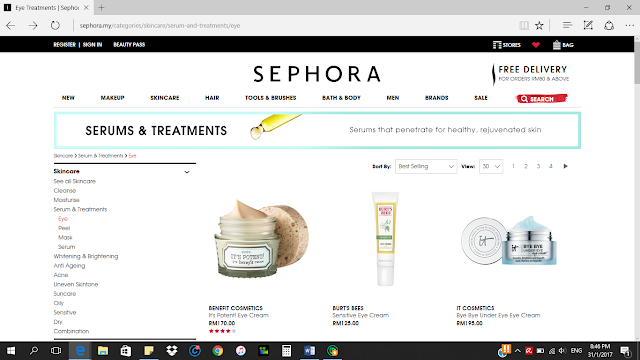 Shop your favourite CLINIQUE beauty and skincare products here!